Our professional enlargement photo prints are available in sizes up to 30"x60". Ordering online photo prints has never been easier with our new, market leading Easy Prints. With super fast upload speeds, multi edit functionality, enhanced cropping options and dynamic price tracker, we believe our Easy Print system is the leading pro lab online tool across the UK. 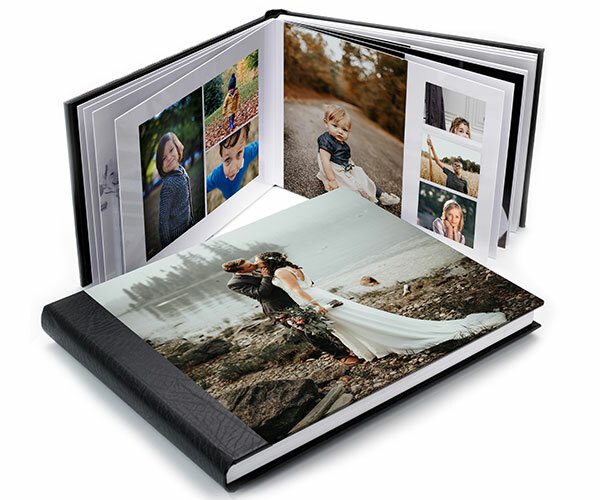 Your photos will be printed in our Pro Photo Lab to Heavy Weight Premium 285 gsm photo media paper in Gloss or Lustre finish. Each large format image is individually assessed by our print technicians for the ultimate print quality. Please note that all photo print dimensions are in inches. Please upload your images in sRGB JPG. format. For smaller sized pro photo prints please visit Pro Photo Prints. Lustre or gloss finish available.